On the run from her past, Laurie is always looking over her shoulder. 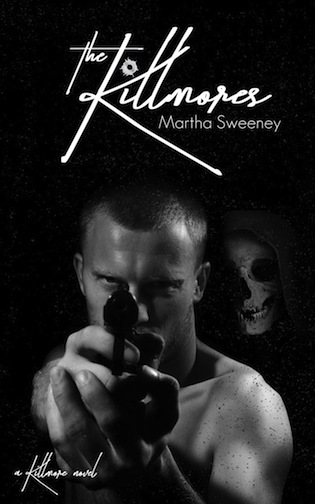 Though Aiden and she are together, Laurie can’t escape the demons who haunt her. To Laurie, she must keep running to keep the Devil’s beasts off her scent. 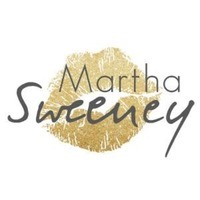 Martha Sweeney is an Amazon Best-Selling author who writes in a variety of genres: romance, suspense, thriller, coloring books, and soon into romantic comedy and science fiction. She strives to push herself as a storyteller with each new tale and hopes to push her readers outside of their comfort zone whether it be genre or the stories themselves.